Some people might say that we are spoiled in this day and age, at least as far as our expectations for comfort in our homes are concerned. Well, those same people will realize that we aren’t spoiled the day that their air conditioning systems give out on them. Air conditioners are a necessity when the heat of summer is at its highest. 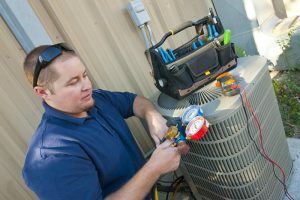 Any problems with your air conditioner in Charlottesville, VA are cause for major concern, especially when the summer season is in full swing. 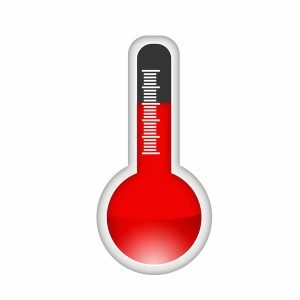 This is precisely why it is so important that you learn to recognize the warning signs that problems are developing with your home cooling system. What types of problems are we talking about? Well, today we are specifically focusing on refrigerant leaks. 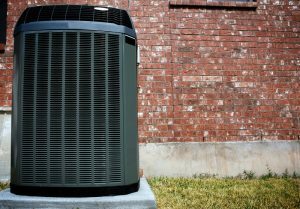 Not only are these among the most common problems that homeowners encounter with their ACs, but they are also—and unfortunately—among the most common. Be sure to keep these tips in mind, and let us know the moment that you suspect any trouble with your system.